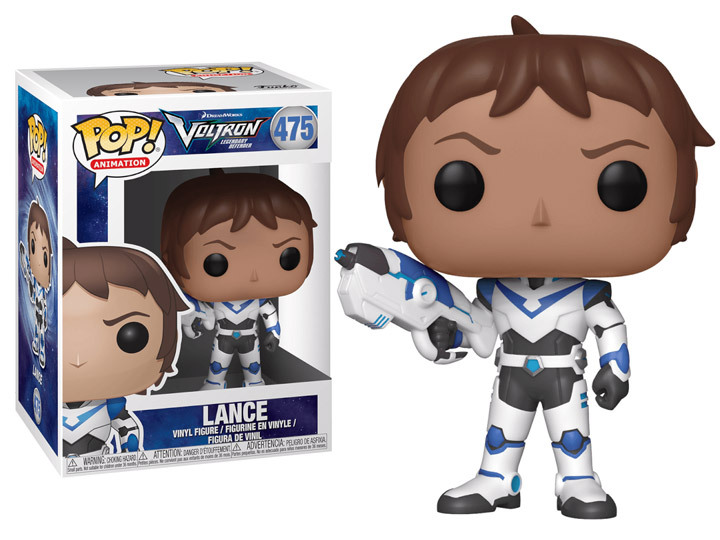 Defend the universe against the evil Galra Empire with a little help from the Defender of the Universe, Voltron. As seen in the Netflix original series, you can now collect all six Paladins along with the 6 inch Super Sized Pop! of the of the Legendary Defender itself, Voltron! 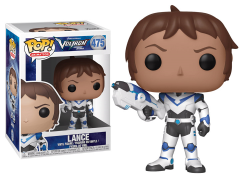 This figure features Lance, the Blue Paladin who’s the sharpshooter and comic relief of the group.